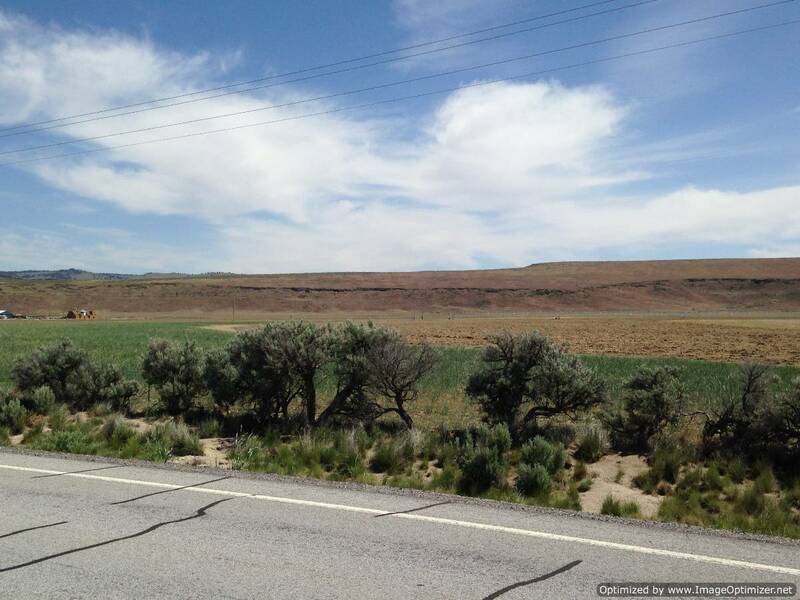 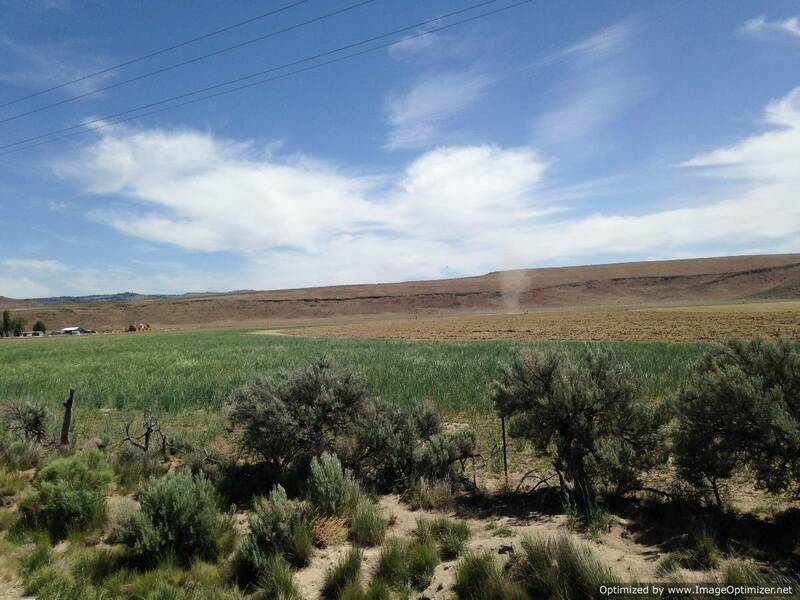 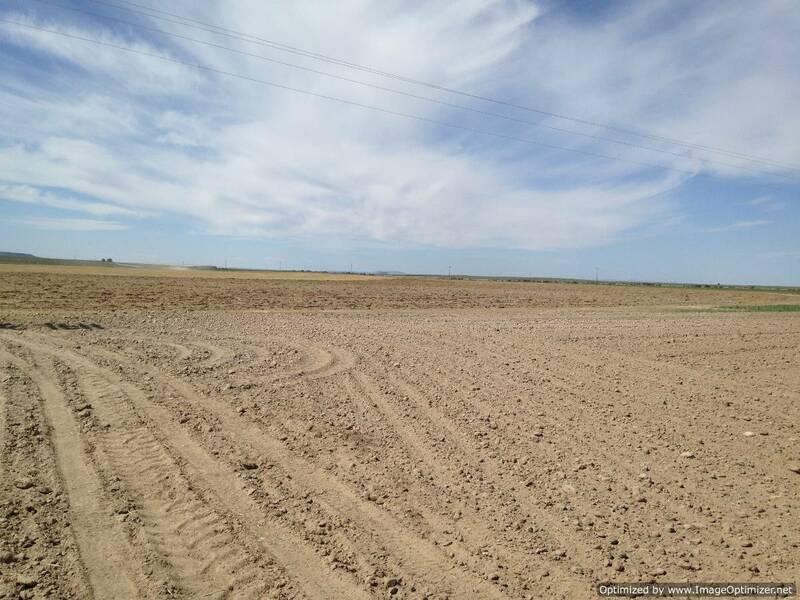 Here is a great opportunity to purchase a great piece of farm ground, excellent hay producing area with excellent soil, great water and water rights. 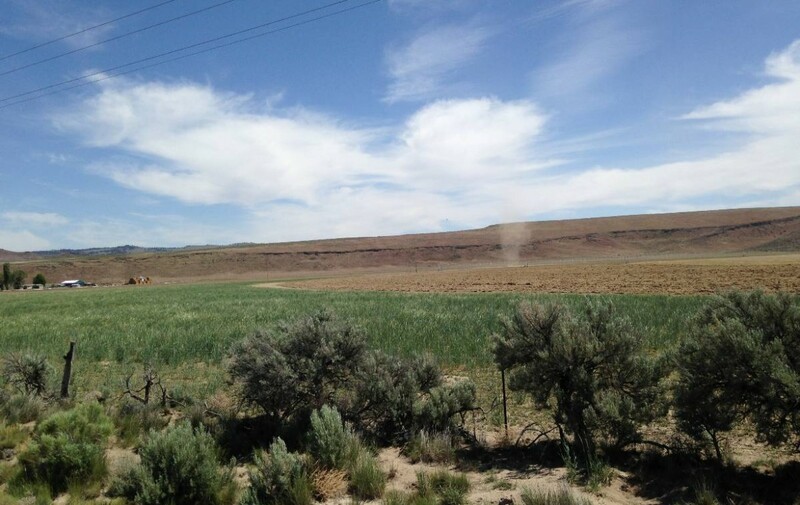 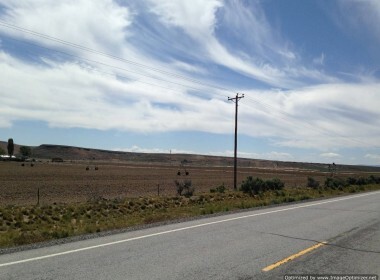 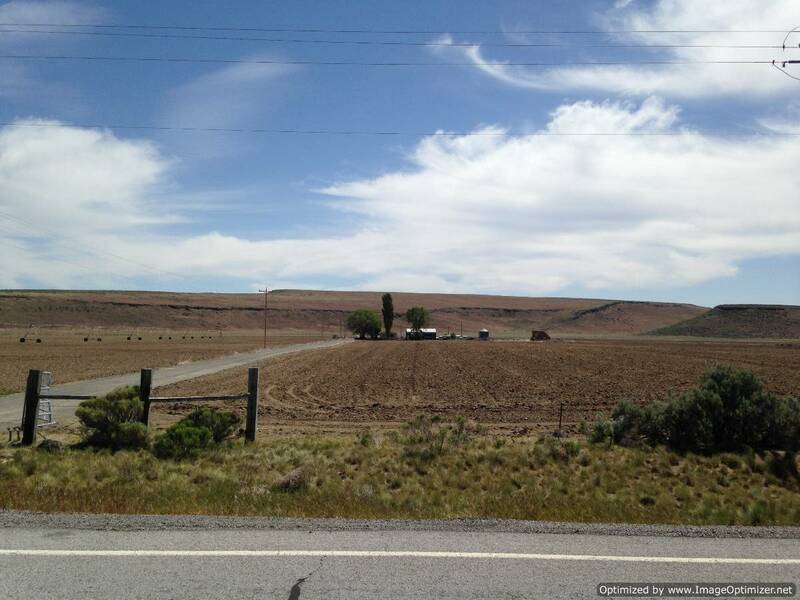 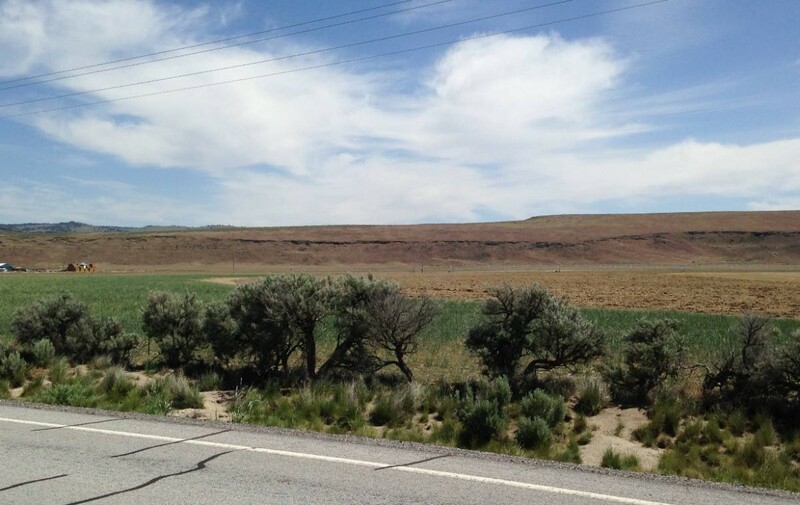 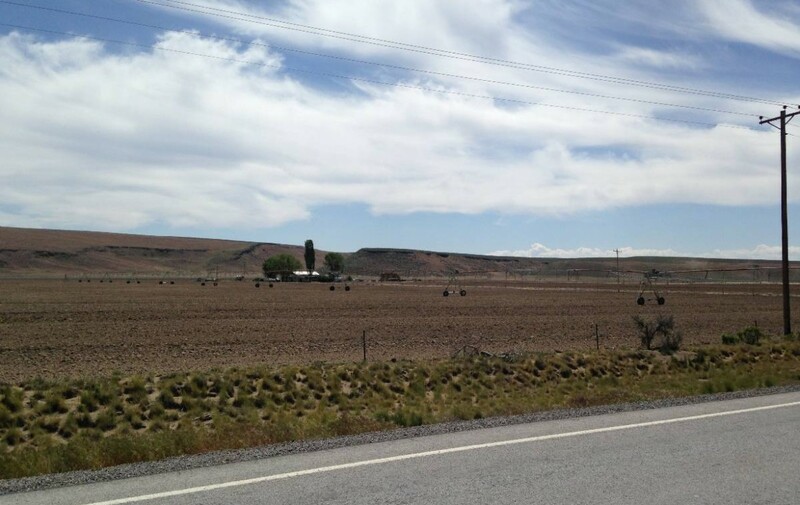 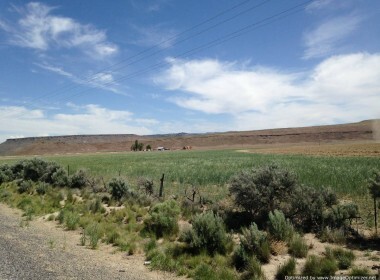 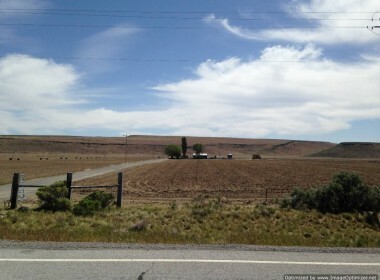 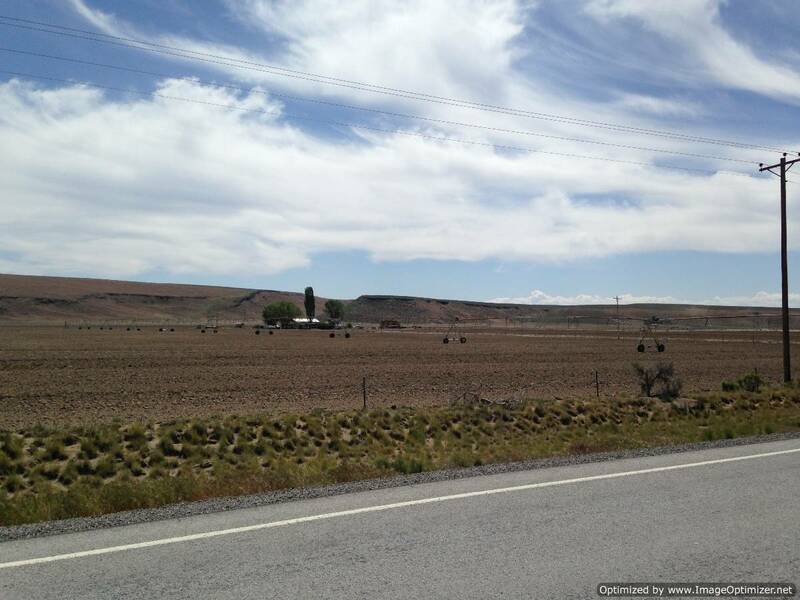 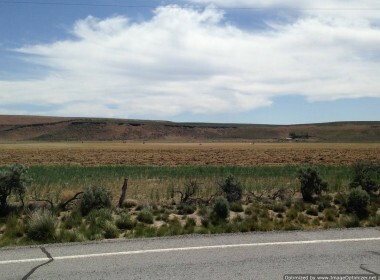 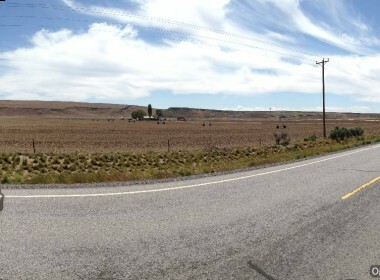 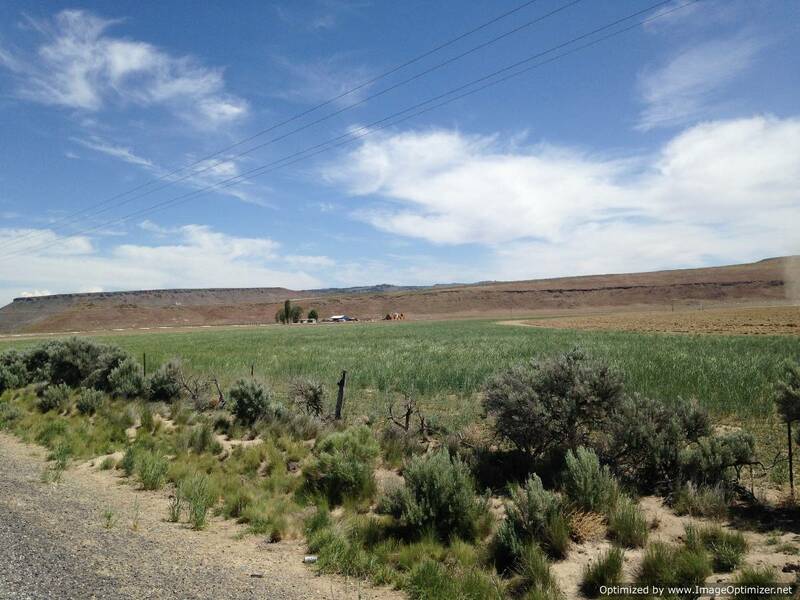 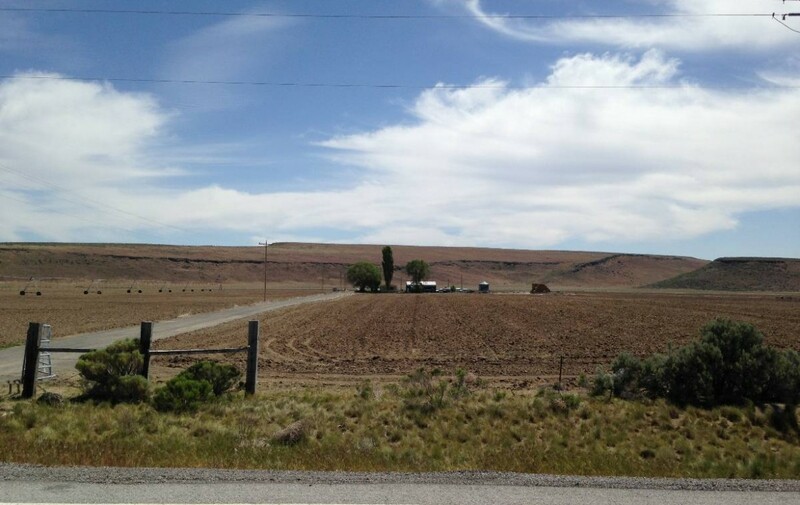 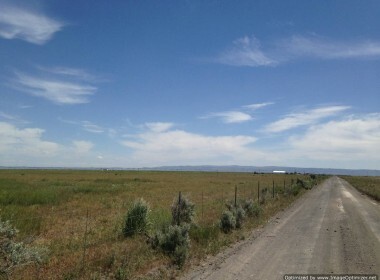 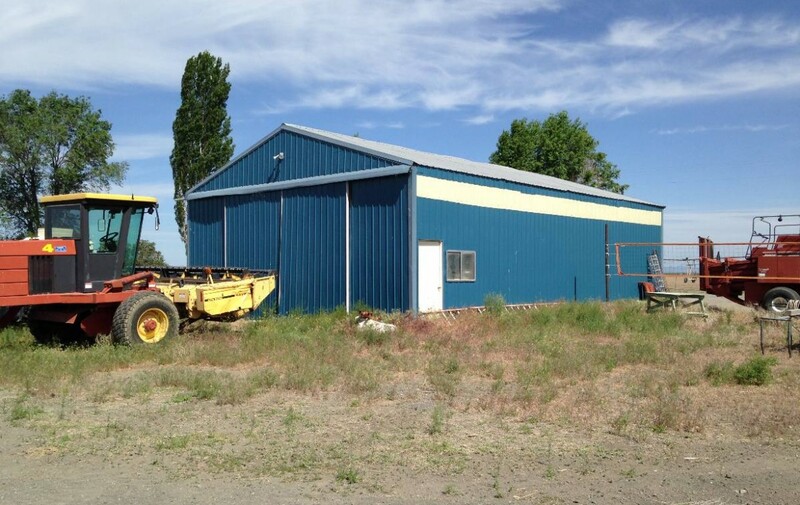 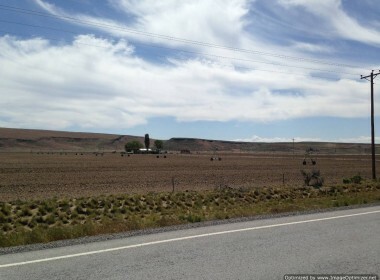 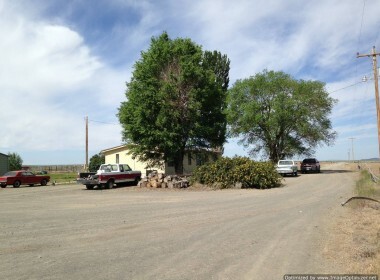 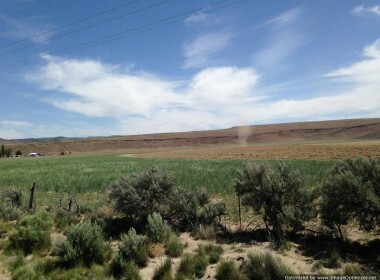 Located on Highway 78 just outside of Crane Oregon this farm has it all. 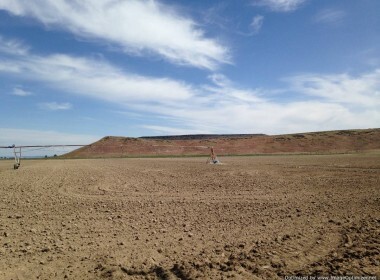 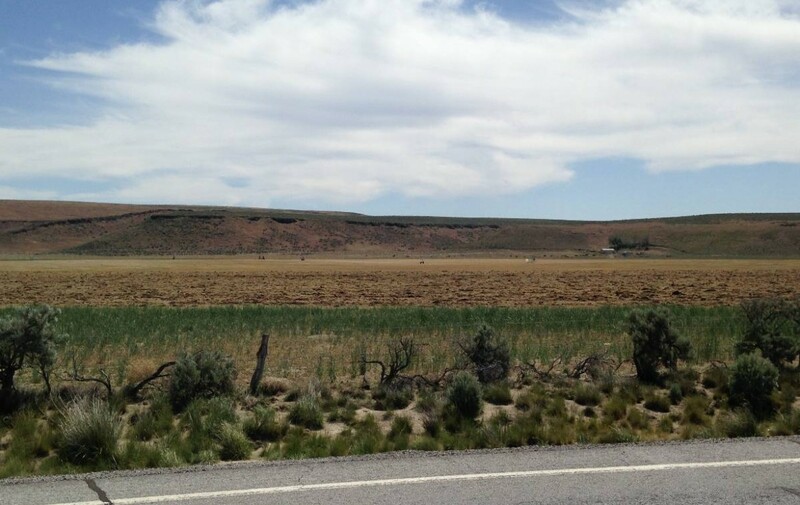 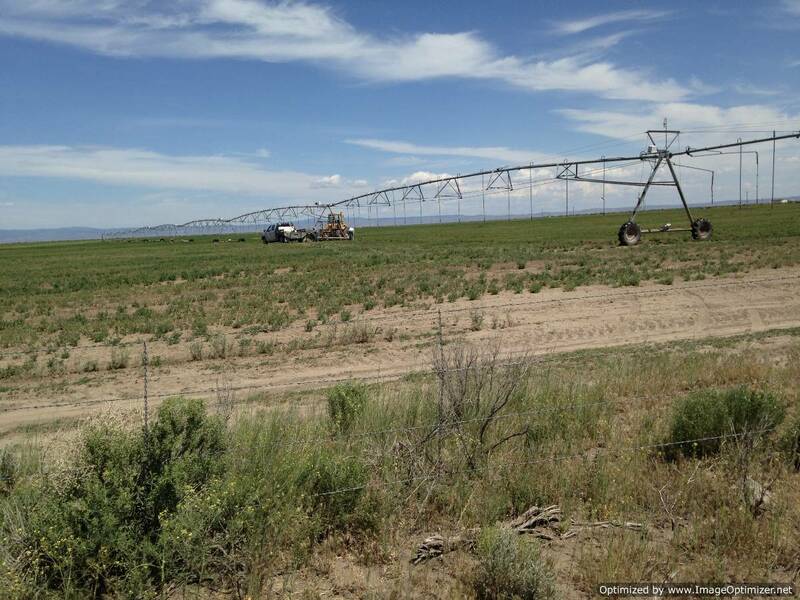 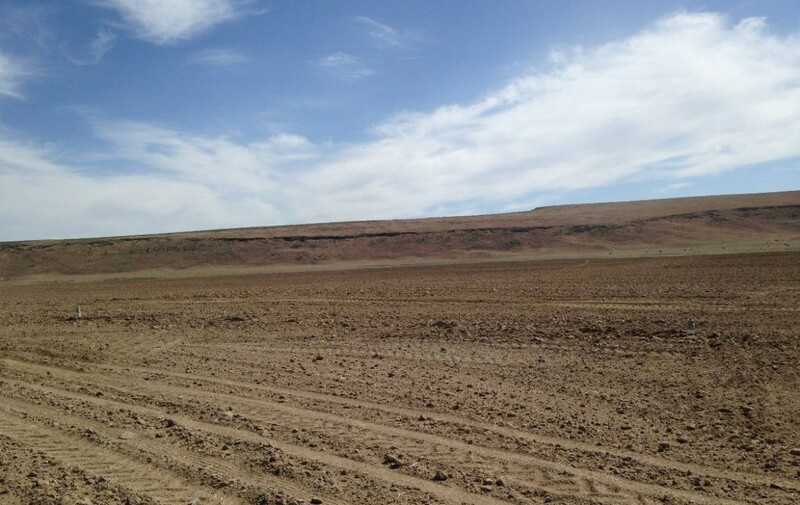 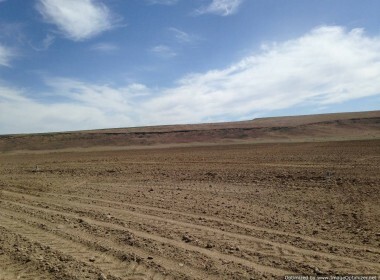 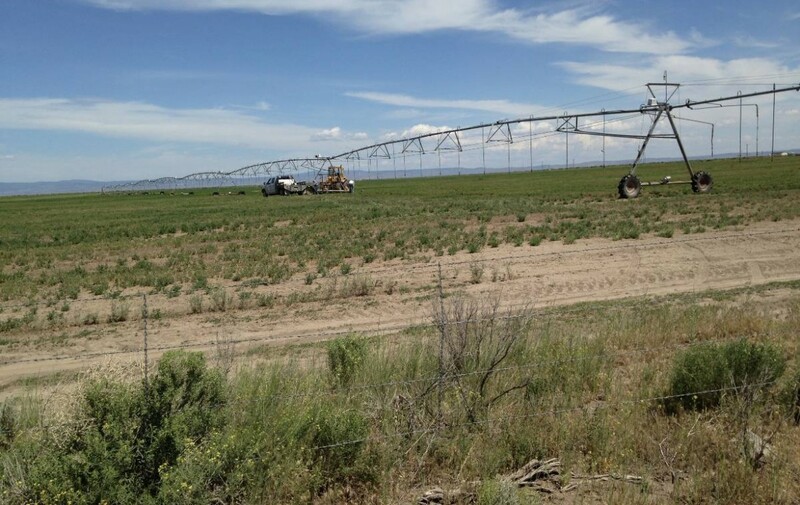 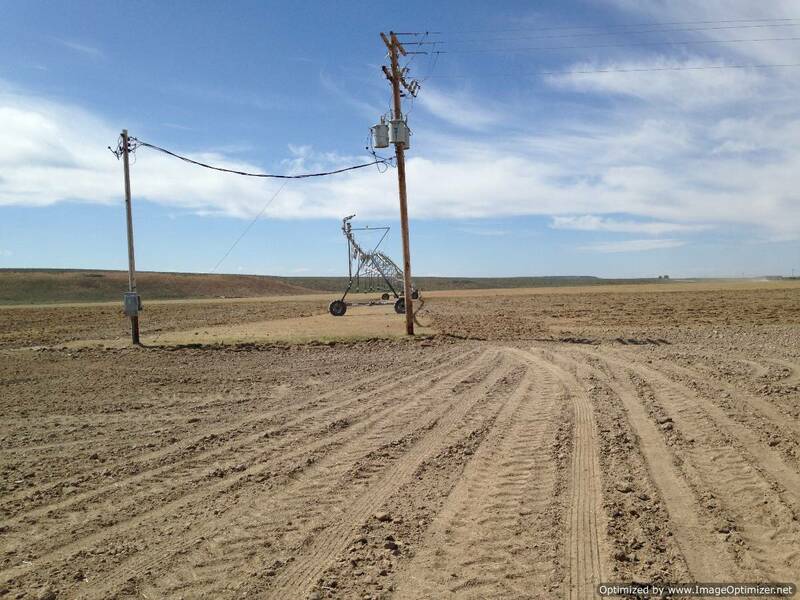 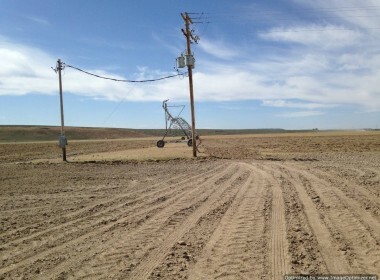 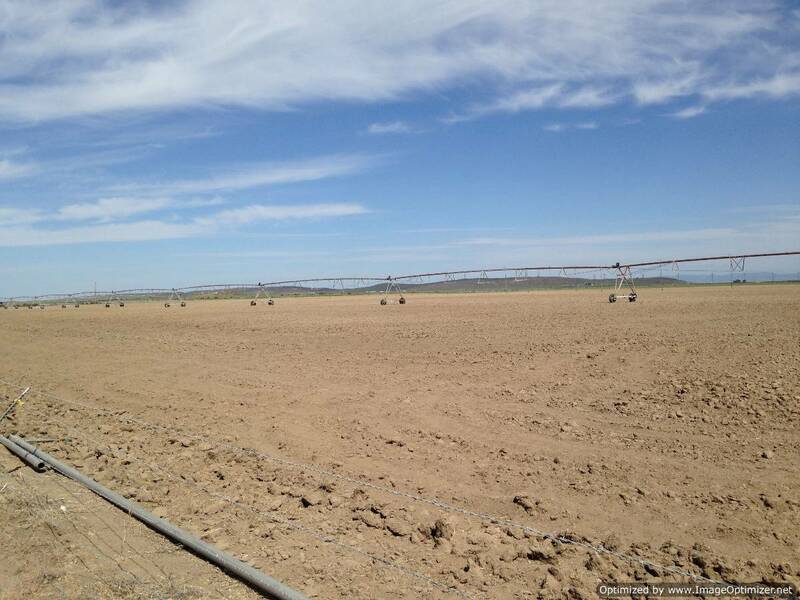 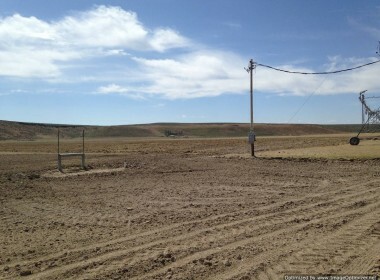 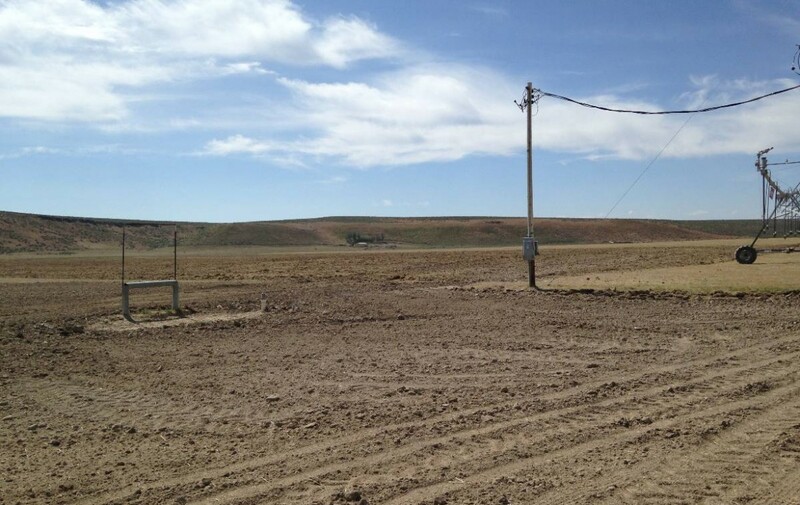 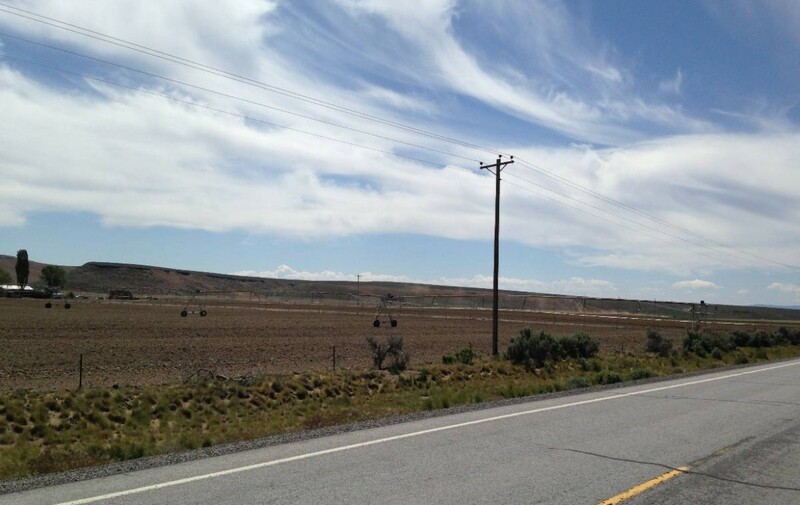 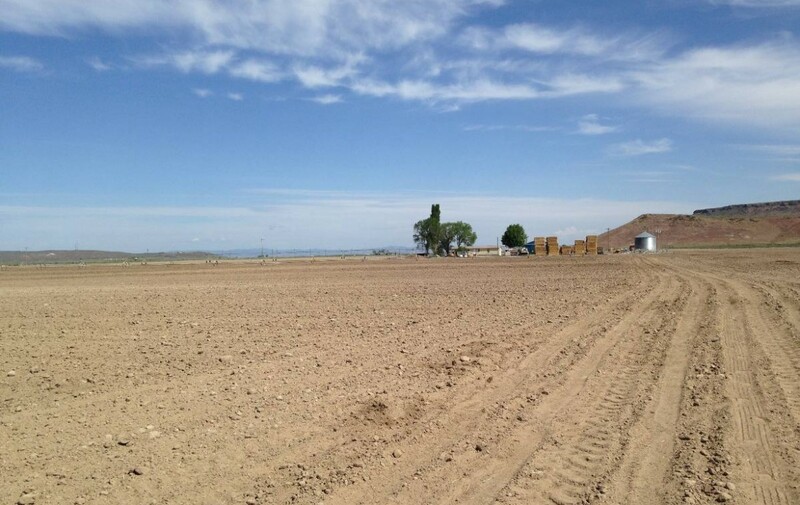 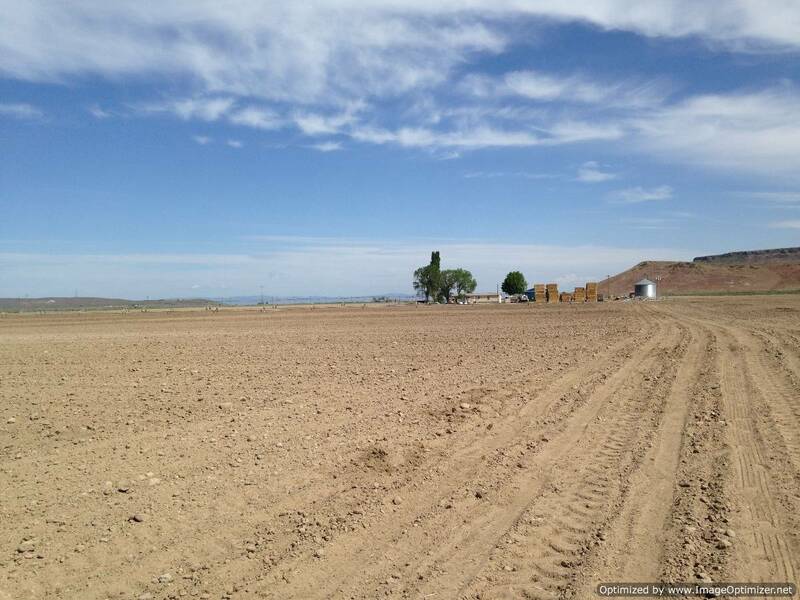 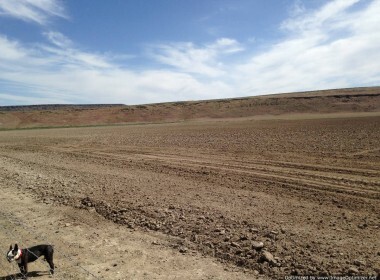 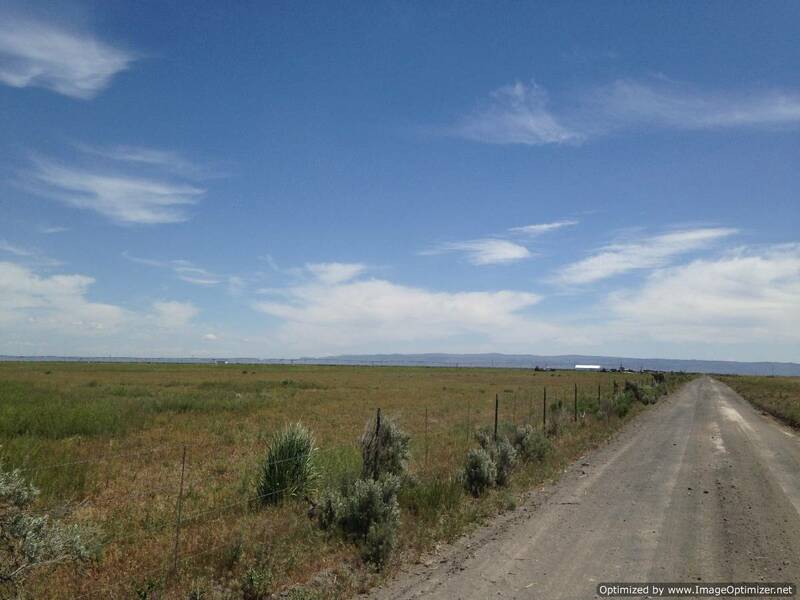 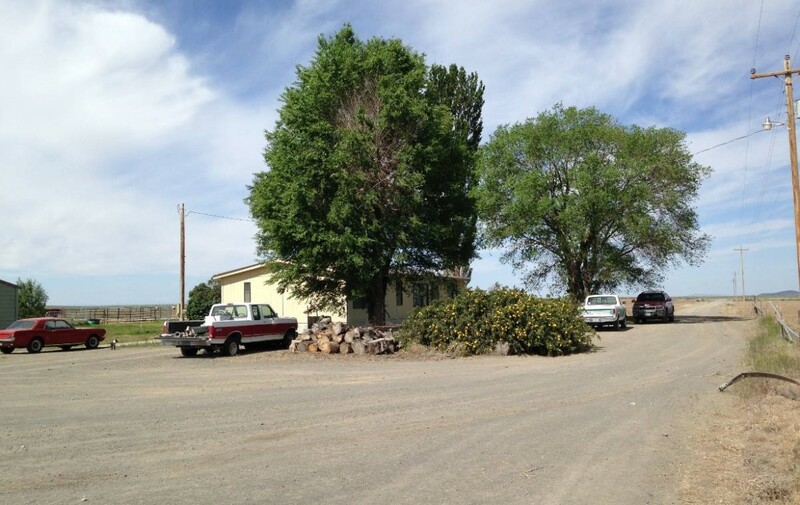 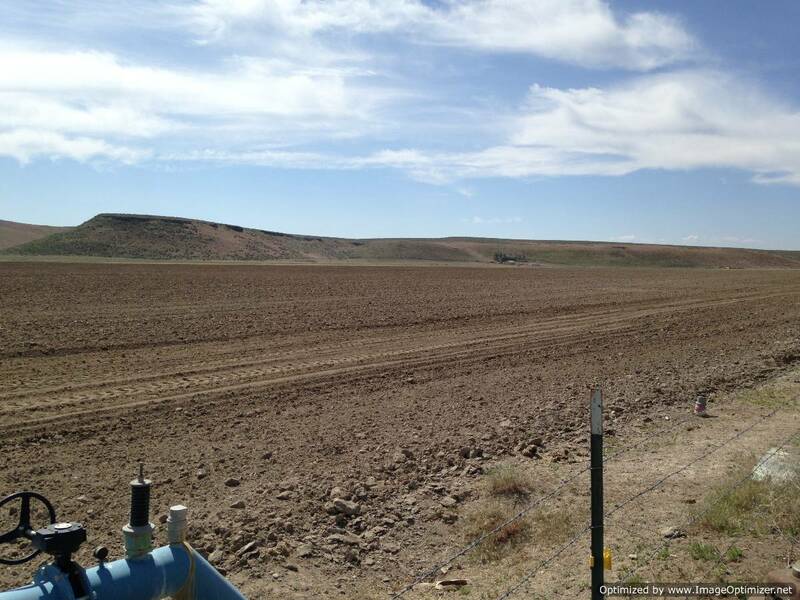 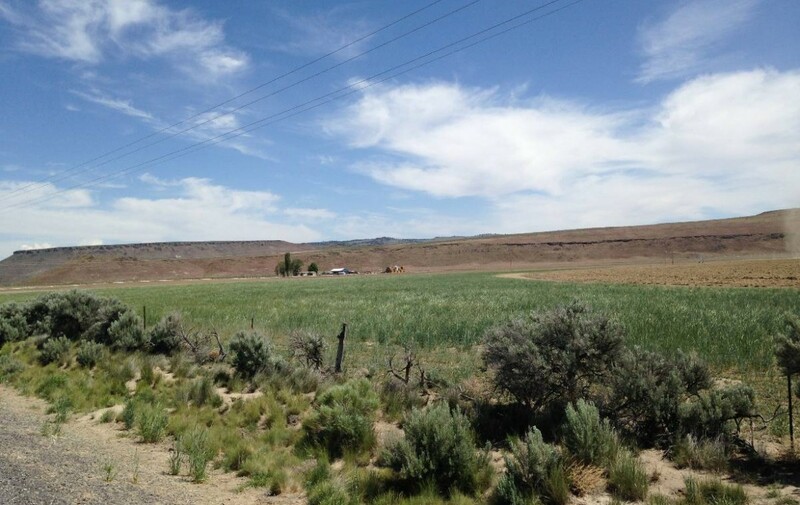 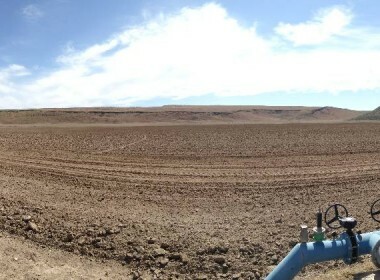 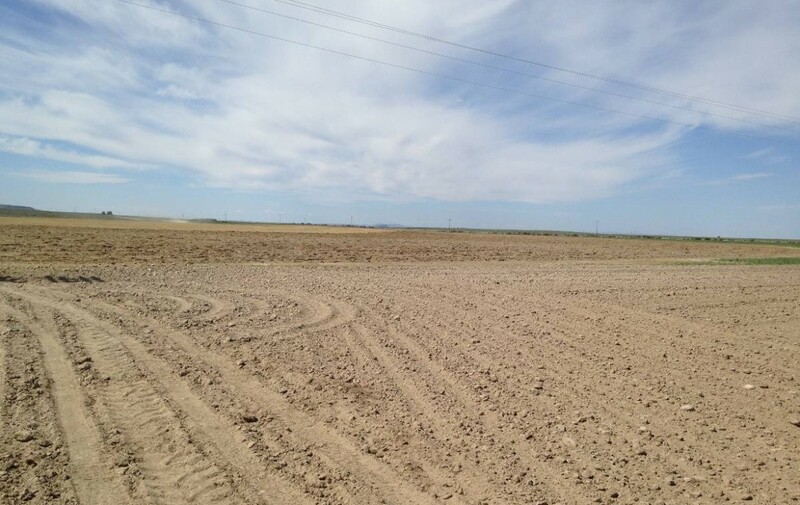 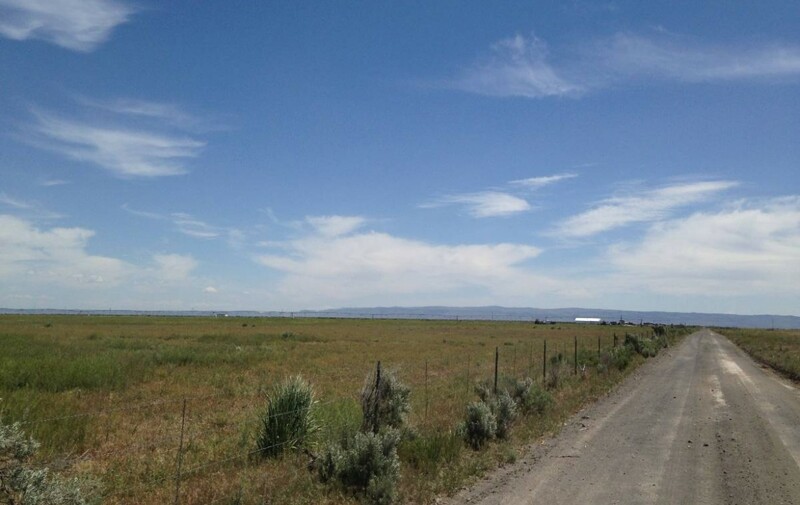 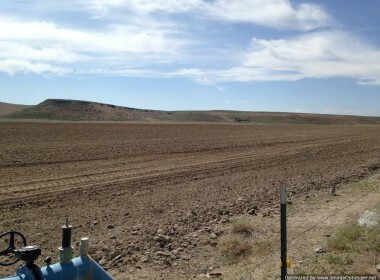 313 acres of land with 255 under irrigation. 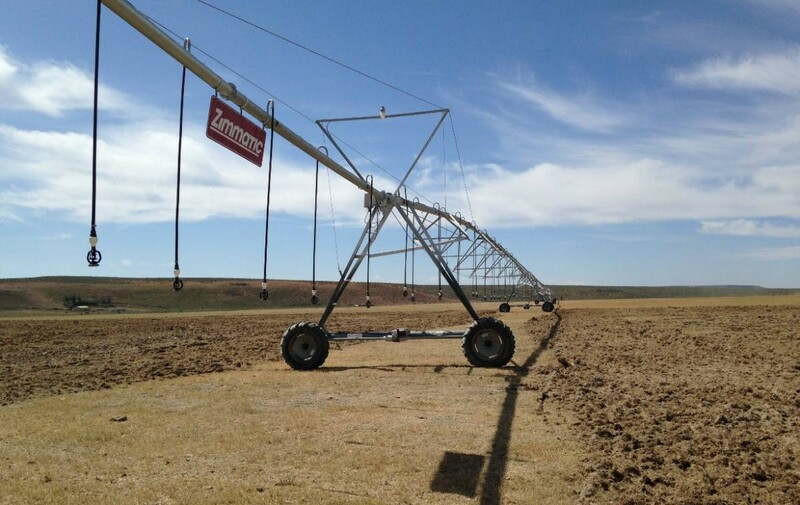 There are located on the property two pivots a Pringle pivot, which runs a 3/4 circle and a newer Zimmatic pivot which runs a full circle and has a built in programmable panel. 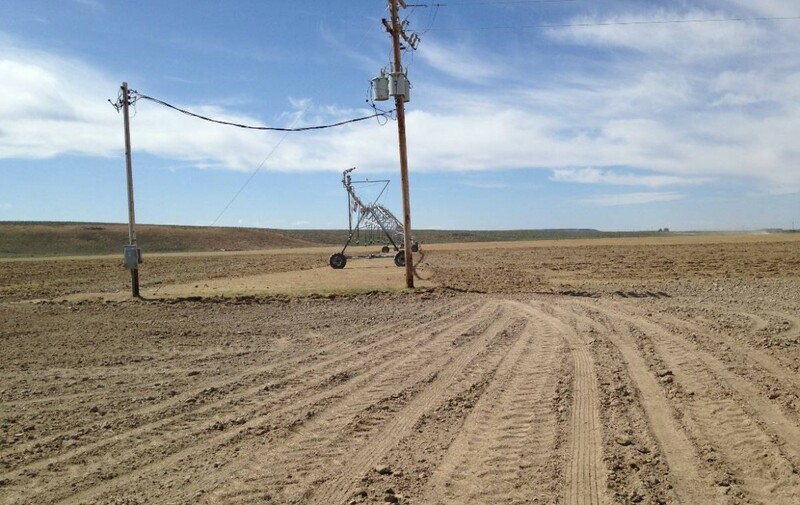 There are also 28 acres of wheel lines. 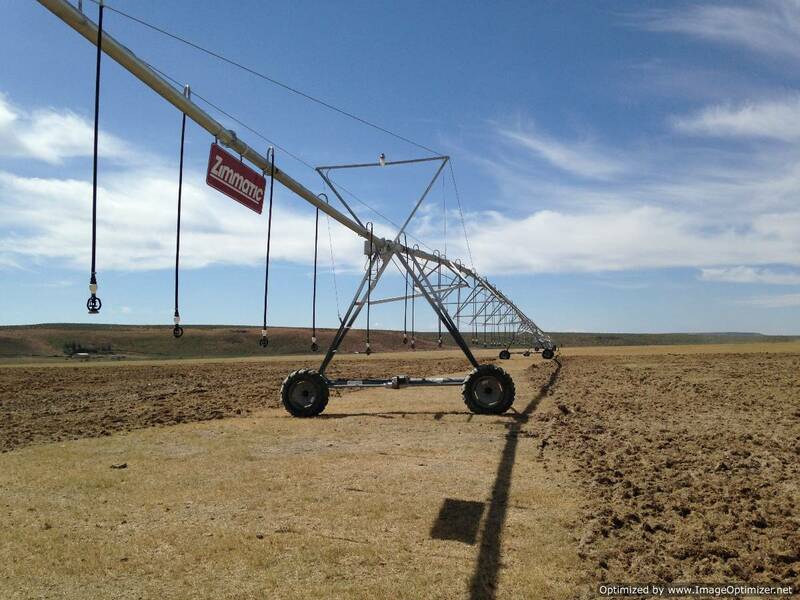 All irrigation is tied together and can be run together or separately. 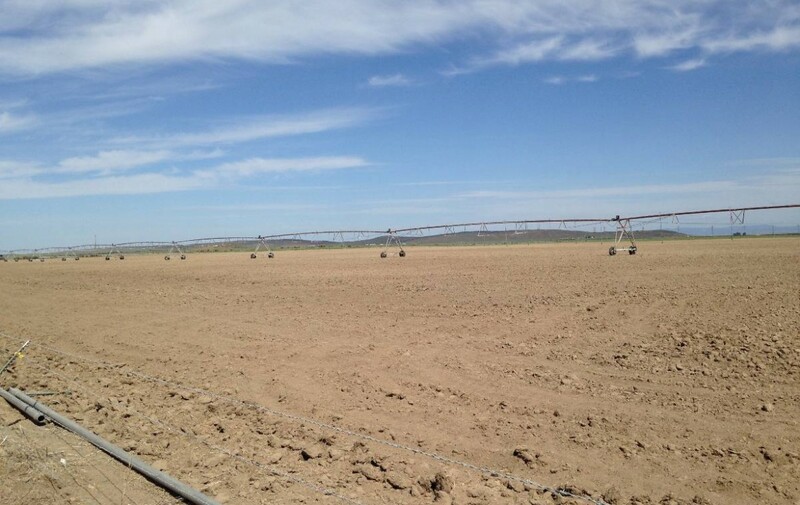 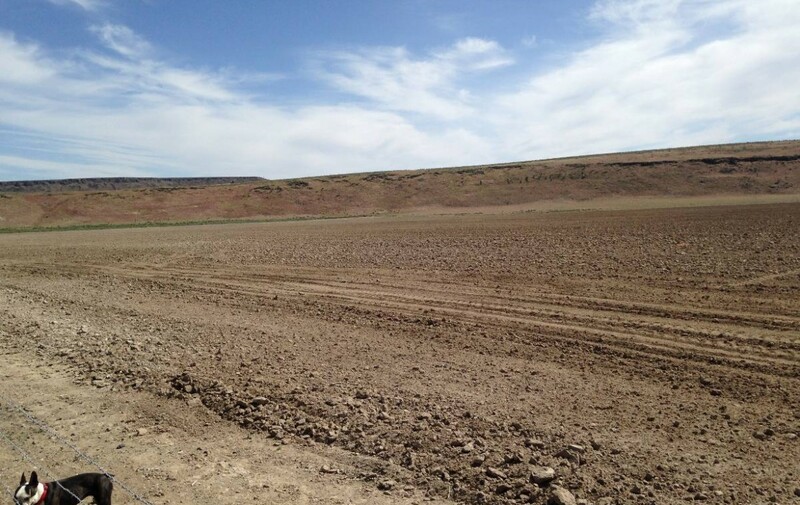 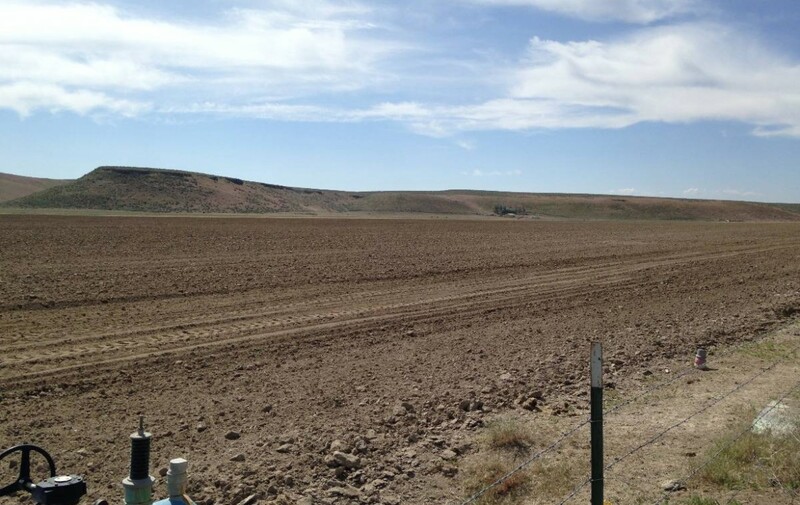 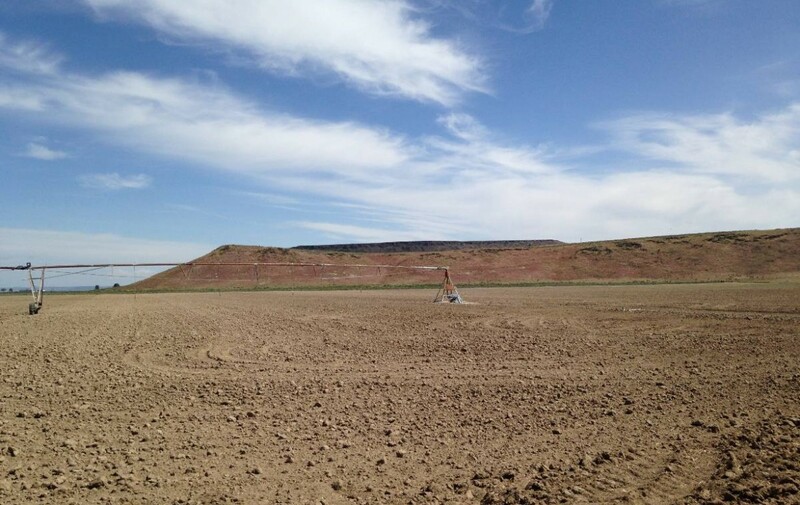 The fields have just been planted in Bearded Barley and will all have a new stand of Alfalfa in the fall of 2014. Pivots and wheel lines are in good working condition. 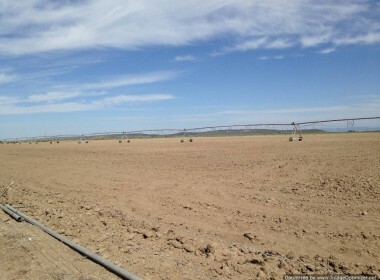 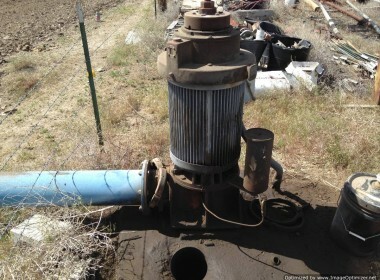 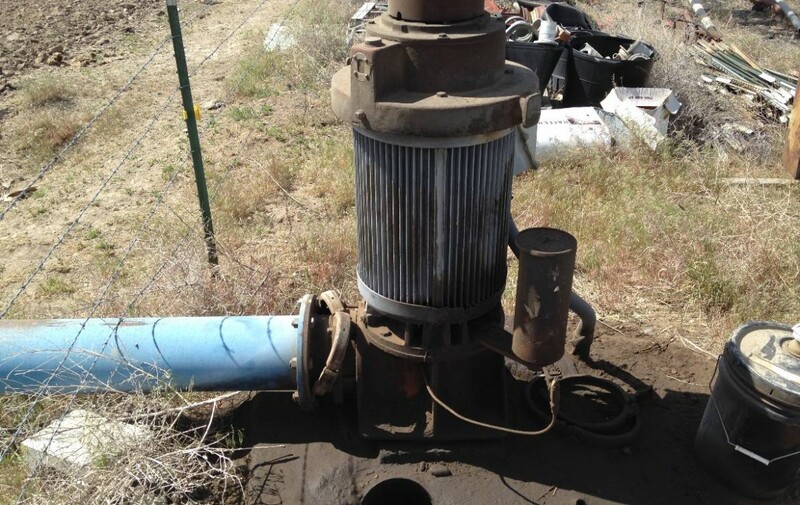 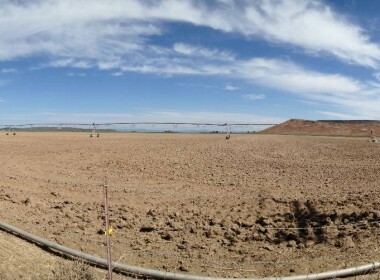 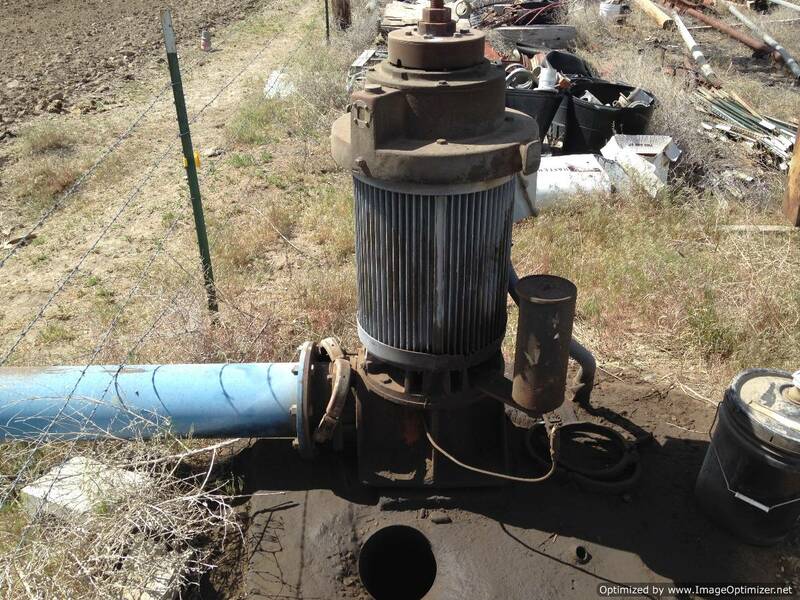 There are two irrigation wells on the property the North well is 1000 GPM and the South well is 900 GPM. 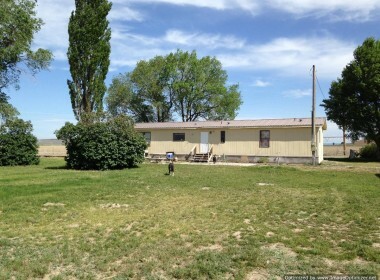 There is also a domestic well for the home use. Water Rights Permit: G-8243 198.9 Acres May 8, 1978. 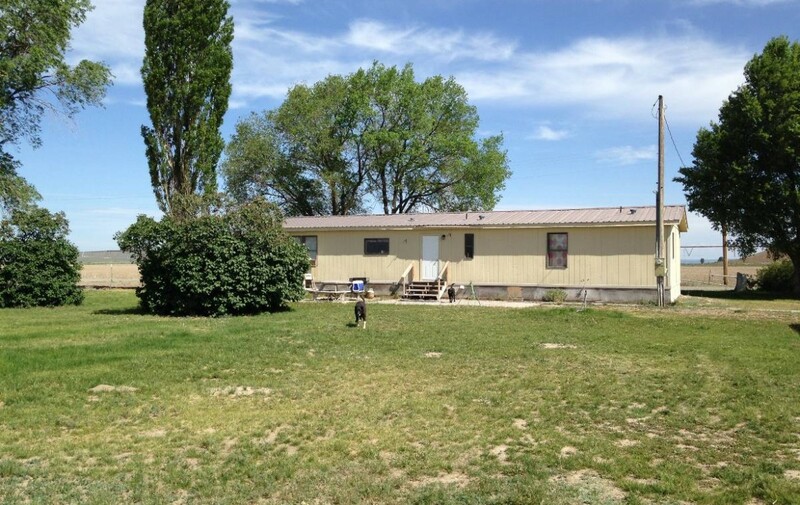 The property also has a 1985 Nashua MF Home which is in good condition and is 1440 Sq, Ft. 3 bed, 2 bath floor plan. There are also other outbuildings, a good sized 3880 sq. 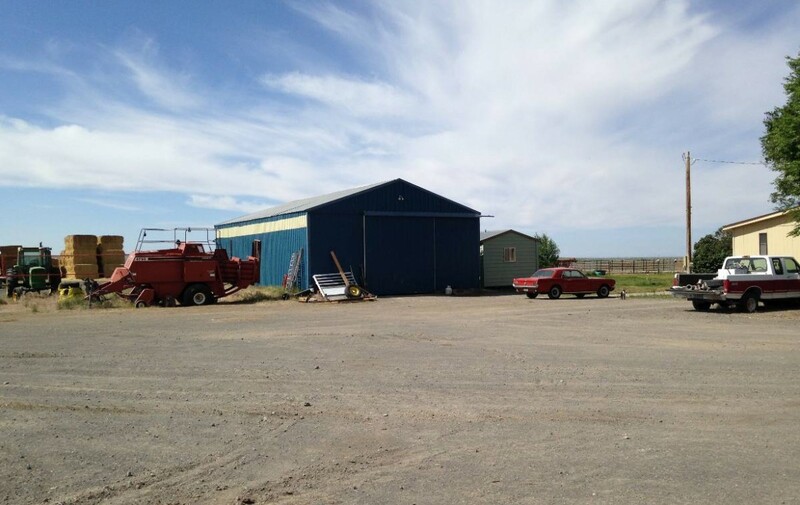 ft. shop, for working on equipment or storage. Nice setting for the home with mature trees and lawn and a pen for horses. 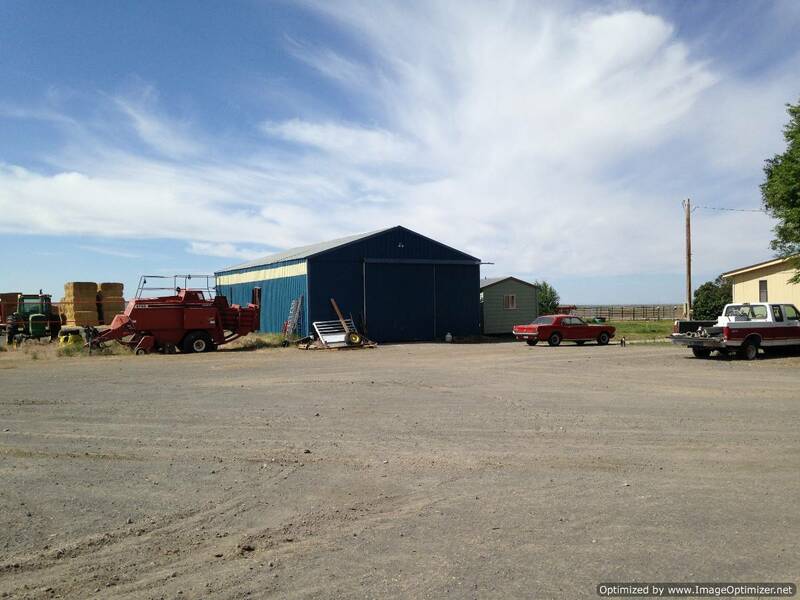 This property is in a great location and has easy access to Highway 78 and has had a history of being a good producing farm. 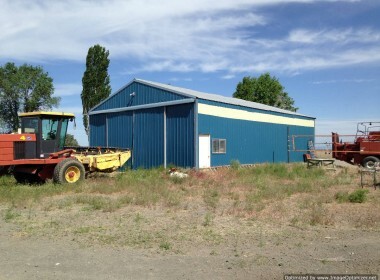 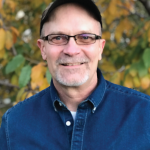 For more information, or for a private showing please contact Robert Paramore with Paramore Real Estate at: 541-413-1717 cell.